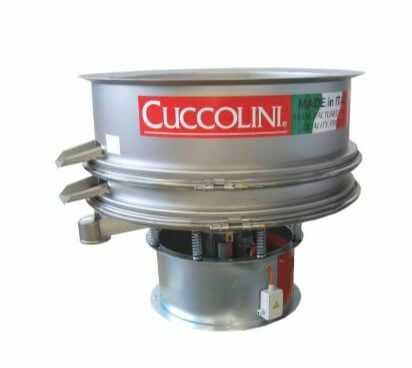 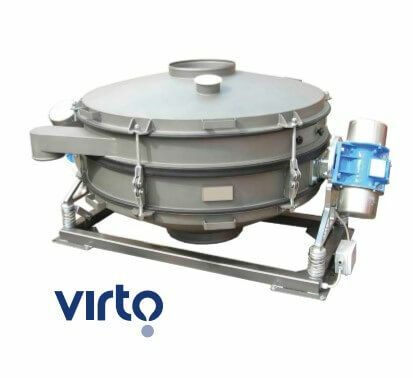 The ScreenX CS vibrating sieves or circular sieves are equipped with an “MFVexcite” multi-frequency vibration mode mesh-cleaning device. 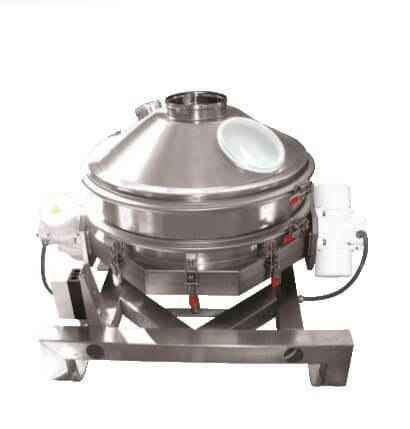 Especially eff ective for the separation of powders, granules and liquids considered non-screenable, obtaining maximum screening precision and the possibility of using mesh down to 20 microns. 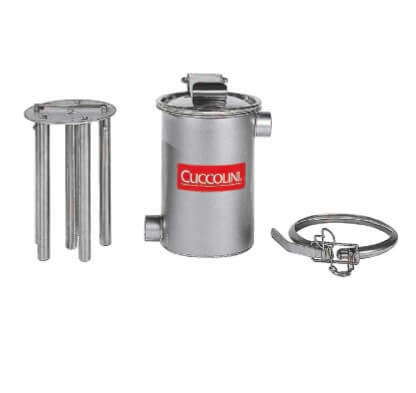 Mainly used in the chemical, ceramics, ecology and recycling, plastics, petrochemical, construction and mining sectors.